2015 is a landmark year for all of us here at Dickran Ouzounian & Co. Ltd., as we are celebrating 50 years of cooperation with Toyota Motor Corporation (TMC) as the authorised importers and distributors of Toyota in Cyprus. On this momentous occasion, we would like to thank all our customers, supporters, staff, families and friends, whom we consider as our very own Toyota family. 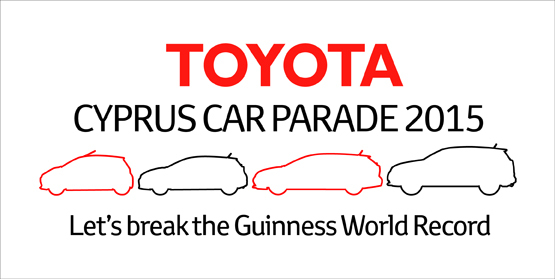 Toyota Cyprus broke the Guinness World Record! A Festival organized by Rotaract Club having Toyota as main sponsor. Three unique celebrations especially created for the 50 years of cooperation of TOYOTA with Dickran Ouzounian & Co Ltd.
An incredible journey of over 50 years and more than 64,000 new Toyota and Lexus vehicles delivered to our customers in Cyprus until today. Read all about where and how we started. 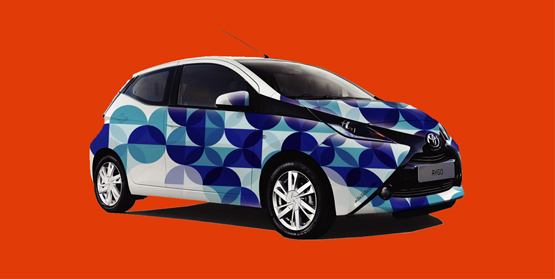 A special publication dedicated to the milestone year of 2015 in which Dickran Ouzounian & Co. Ltd. celebrated 50 years of successful partnership with Toyota Motor Corporation. Toyota Cyprus Car Parade 2015 - Guinness World Records Record Holder As part of the 50th anniversary of the official co-operation with Toyota Motor Corporation (TMC), Dickran Ouzounian & Co. Ltd this year, Toyota Cyprus organised to get all Toyota fans together in an attempt to break the Guinness World Record for the largest Toyota Car Parade. 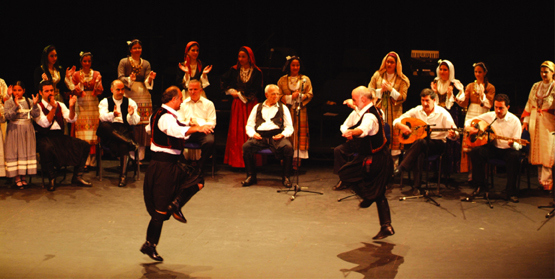 Aygo Contest Wrap & Drive Enter and win the Aygo for one whole year custom made with your design Cyprus Music & Folk Dance Festival Toyota sponsors Music & Folk Dance Festival organized by Rotaract Club.